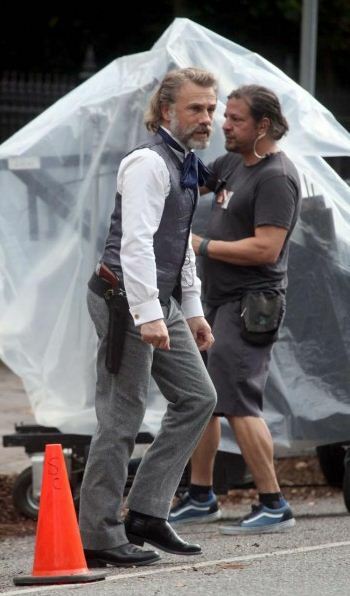 Quentin Tarantino is in the middle of shooting his western ‘Django Unchained’ and the first image of Christoph Waltz in character has appeared online via Christoph Waltz Fans, The Playlist and Collider. In the film Waltz plays a German bounty hunter who trains an escaped slave named Django (Jamie Foxx) to become a gunslinger so he can rescue his wife from an evil plantation owner Calvin Candie (Leonardo DiCaprio). 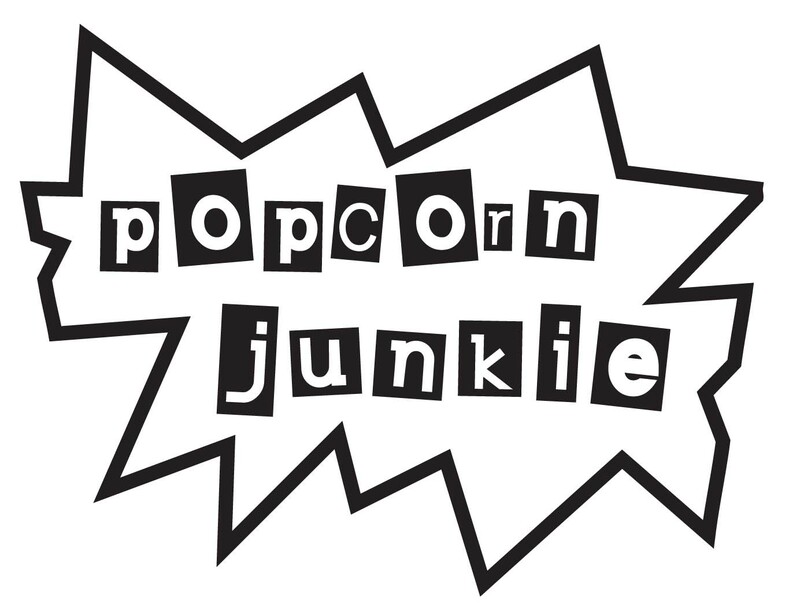 ‘Django Unchained’ also stars Joseph Gordon Levitt, Sacha Baron Cohen, Samuel L. Jackson, Kurt Russell, Kerry Washington, Walton Goggins, James Remar, Don Johnson, RZA and Anthony LaPaglia. Warning of any potential spoilers but hit the jump to check out the behind the scenes image.